I want to tell you about the yerusha – the inheritance – I received from my parents. It is precious beyond words, valuable beyond measure… and it didn’t cost a penny. My hope is that I will describe it well enough for you to create the same yerusha for your family, and do it now. My inheritance isn’t money. My dad, zichrono livracha, wasn’t the world’s greatest businessman, so it’s a good thing my sister and I weren’t depending on “The Weber Fortune” to support us in our golden years. Nor is it a mansion, or jewelry, or a collection of rare books. My inheritance – my whole family’s inheritance – is two videos: one of my father, and one of my mother. Just over 25 years ago, I sat each of my parents down, turned on a video recorder, and asked them to start talking. My first question to each of them was, “What is your earliest memory?” I had prepared a whole sheet of questions for them, to guide them in creating a Living History for their lives, but I didn’t need it. In fact, all I really did over the next hours was ask for more information on something they said, because each of them just kept on talking until the tape ran out. We didn’t employ any fancy camerawork; we just set it on a tripod and let it run. There was no background music, no special lighting. My dad’s video was done in our back yard, and mom’s was done in their living room. 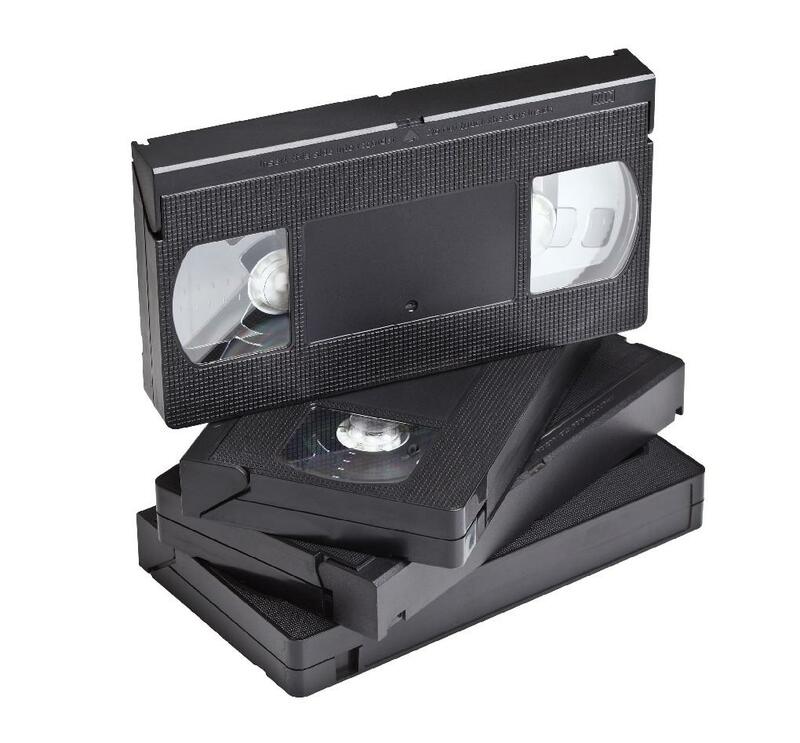 When we finished we made copies of the tapes (remember video tapes?) for them, for my sister and for me, and we really didn’t think about them again for a while. When my dad died, we dug out his tape and watched it. We heard him describe his childhood during the Depression, his struggle to be noticed by his father (and we saw that grown man, that genuine war hero, start to cry as he remembered), and his entry into the Army at the start of World War II. We saw him sit up straighter when he talked about the men he served with in the Airborne, and his amazement that we won the war, given the numerous snafus (a word coined during the war) he encountered as the United States mobilized the largest fighting force in history. And we saw his self-effacing nature in real life, as he recalled how he was stuck as Officer of the Day on both VE Day and VJ Day. My mom made a tape, too. We hadn’t watched it very much, as my father was always a larger-than-life character and mom stood both figuratively and literally in his shadow. But when mom died this spring we went back and watched her, too. For my kids, who had known her mostly during the past years when she was elderly and fading away, the video was a revelation: here was Grandma in her prime, sharp-witted and beautiful, talking about a world they never knew and never knew anything about. She quietly described the death of her mother when she was just a girl of four years old, and my kids were stunned by her quiet strength – as if that much power couldn’t possibly be contained in such a tiny body. Honestly, I was amazed, too, because I had watched her fade away over the past years and had forgotten so much about her from “before.” She talked about her love of the ballet and how, getting the opportunity to go backstage as a teenager, she was stunned by the amount of cursing that went on out of earshot of the audience. But neither the cursing nor her Russian taskmaster teachers could dissuade her from her goal to be a ballet dancer, and only the loneliness of missing my father when her show went on the road finally got her to give it up. These are just tiny excerpts from these two-hour videos, from our yerusha. But I hope they get you thinking about doing this in your family, because this same gift can be yours. And what if you are the elders in your family? I strongly suggest you not wait for someone to ask you to do this. Instead, show this essay to someone in your family who might be interested in knowing and preserving your life experiences – children, grandchildren, siblings, nieces or nephews. Tell them you’d be happy to sit down with them if they want. My guess is that they will jump at the opportunity, and will be grateful that they didn’t need to ask the difficult question to get it started. In this Newsletter you will find a list of questions which you can use to guide the conversation. Some of them are general questions, others are specifically designed to evoke certain experiences from Jews, but you can pick and choose as you wish or ignore them completely and just ask, “What is your earliest memory?” Whatever method you use, I hope it will be a good experience for everyone involved – both now and in the future. One piece of advice: be sure you have a huge memory card. People’s lives are pretty amazing, and I’ve never heard anyone complain that they received too large an inheritance! Please accept my deepest thanks – from me, and from my entire family – for the outpouring of love and support which followed my mother’s death. We have been so touched by each of your cards, notes and contributions, along with the many offers of meals for us during shiva and sheloshim. Thank you, too, to the many people who listened to our stories about her! We took away from this experience the realization that there is much more to a community’s support than an individual coming to lead a service, and this realization has moved us to start a new program at TRT. For lack of a better name it will initially be known as the TRT Minyanaires – volunteers who offer to attend shiva minyans at members’ homes, not as leaders but just as caring members of the community. If you are interested in learning more about this, I would love to hear from you.